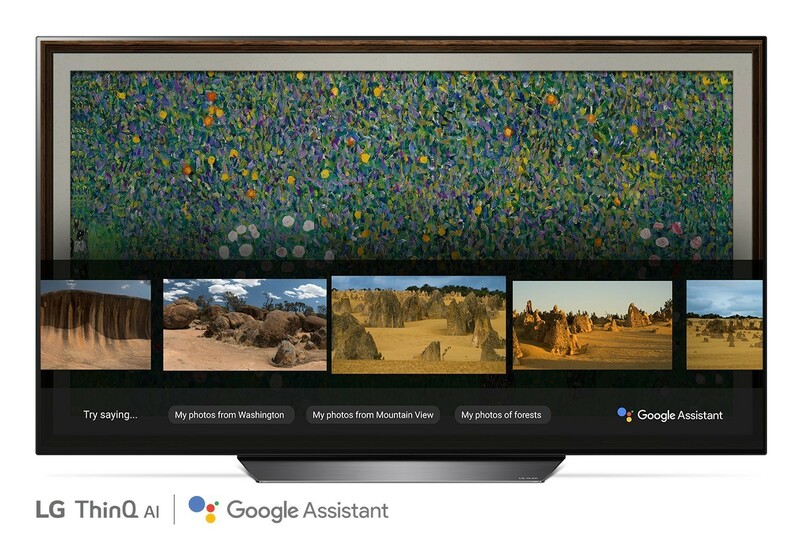 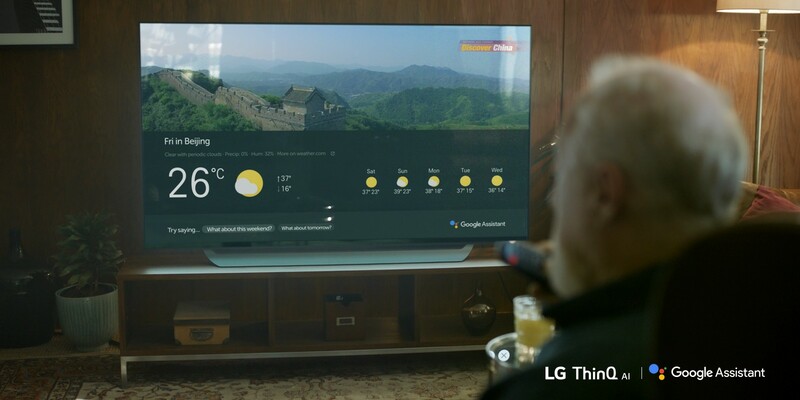 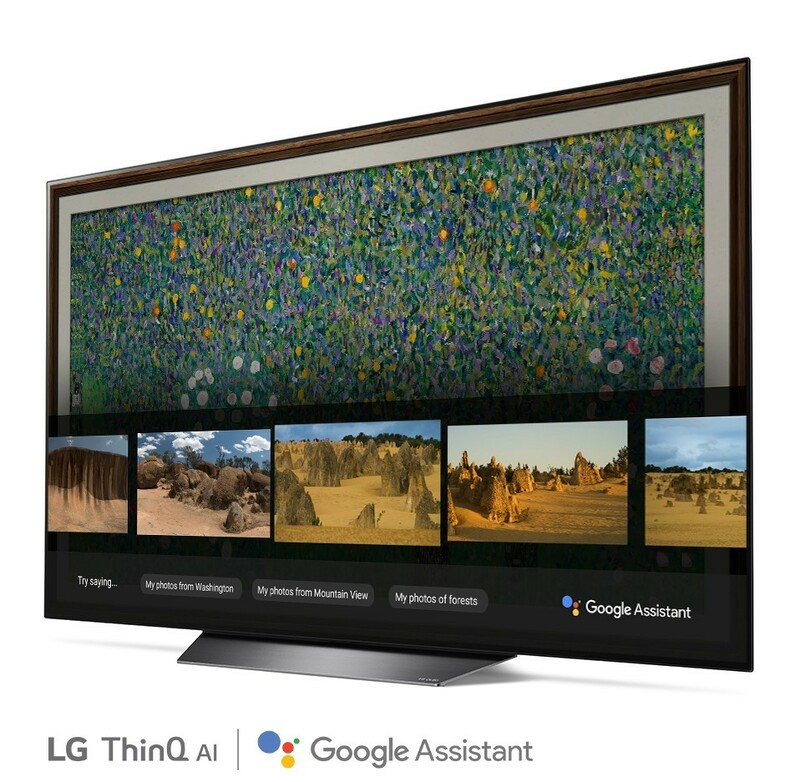 SEOUL, Aug. 24, 2018 — Even more LG Electronics (LG) TV customers will be able to use the Google Assistant on their 2018 TVs with AI ThinQ in the fourth quarter. 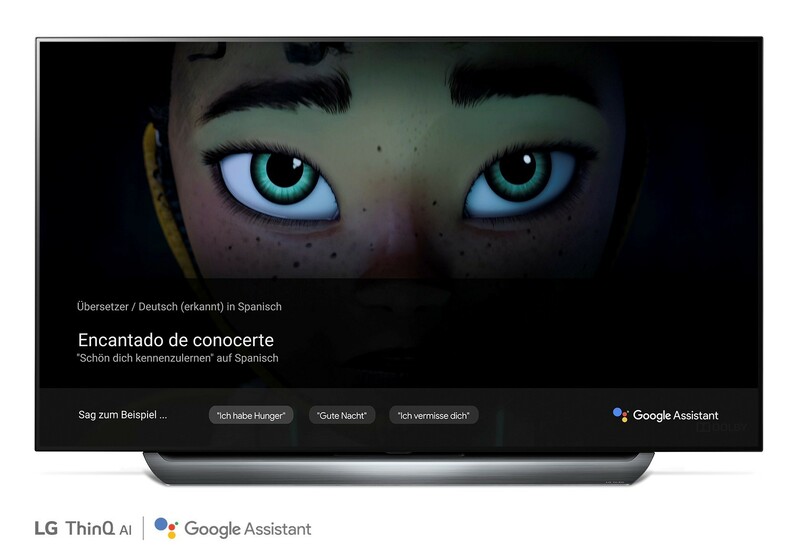 LG will be introducing the Google Assistant in seven more markets – Australia, Canada, France, Germany, South Korea, Spain and the United Kingdom – with support in up to five languages. 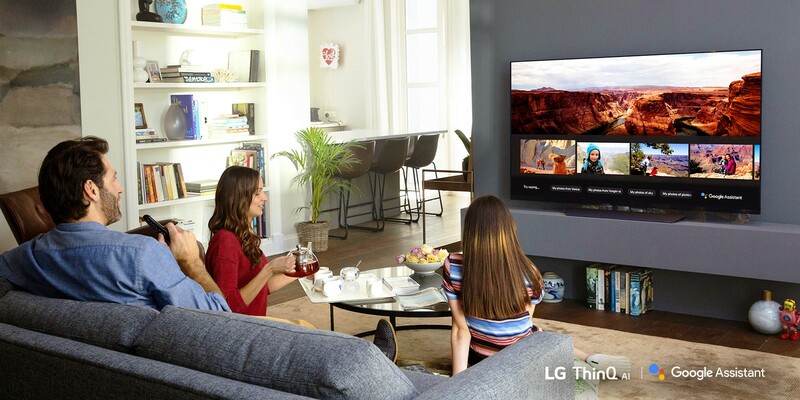 This expansion is part of LG’s global strategy to raise the bar for voice recognition solutions enabled with LG’s ThinQ platform and the Google Assistant built in. 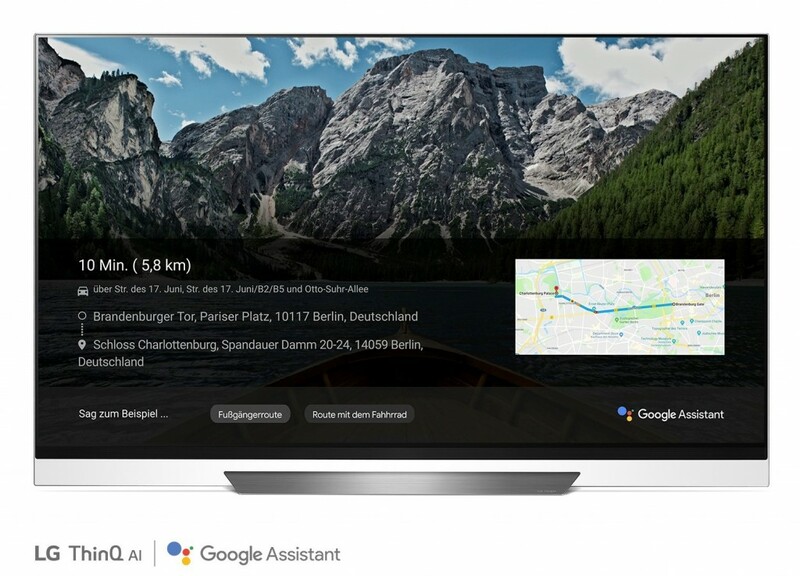 LG first announced that the Google Assistant would be built into its TVs at CES 2018 with the service debuting in the United States in the second quarter.